Asbestos is a group of silicate minerals occurs naturally which share the same fibrous nature and can be pulled into a fluffy consistency. It is really resistant to the heat fire and electricity most chemical reactions and breakdowns. They are an extremely small substance and microscopic in nature which is difficult to identify with bear eyes. And you know? 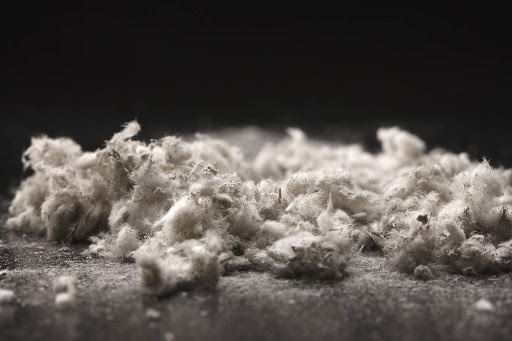 Pure asbestos is an effective insulator, and it can also be mixed into cloth, paper, cement, plastic and other materials to make them stronger and effective. These qualities once made asbestos very profitable for business, and it was a common ingredient in American construction materials. 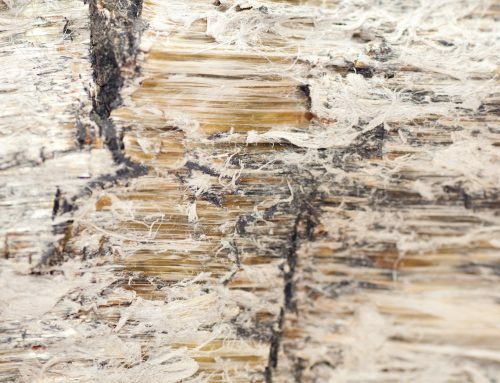 In business terms, it was common to speak of common “white asbestos” (chrysotile) and the less often used “blue asbestos” (crocidolite) and “brown asbestos” (amosite). But unfortunately, they also make asbestos highly toxic in nature. 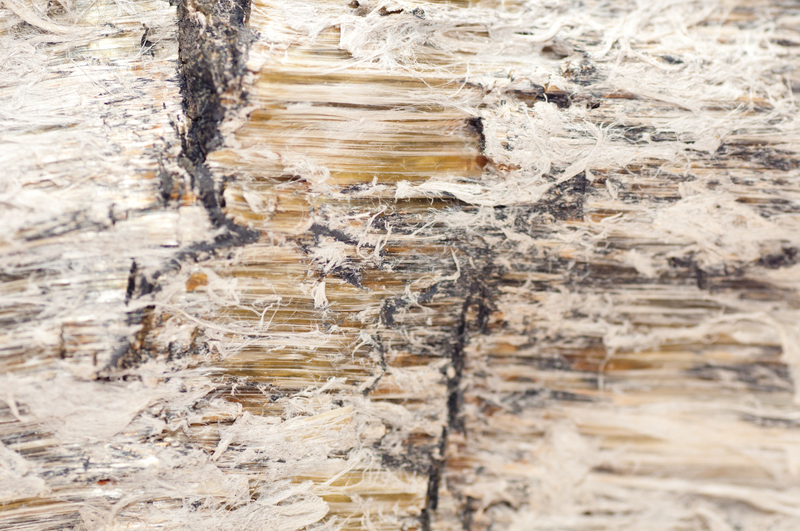 There are different types of asbestos which are recognized by The U.S. Environmental Protection Agency. Later, the legislation was introduced in Congress that would have extended the definition of asbestos to include other amphibole minerals such as winchite and richterite. 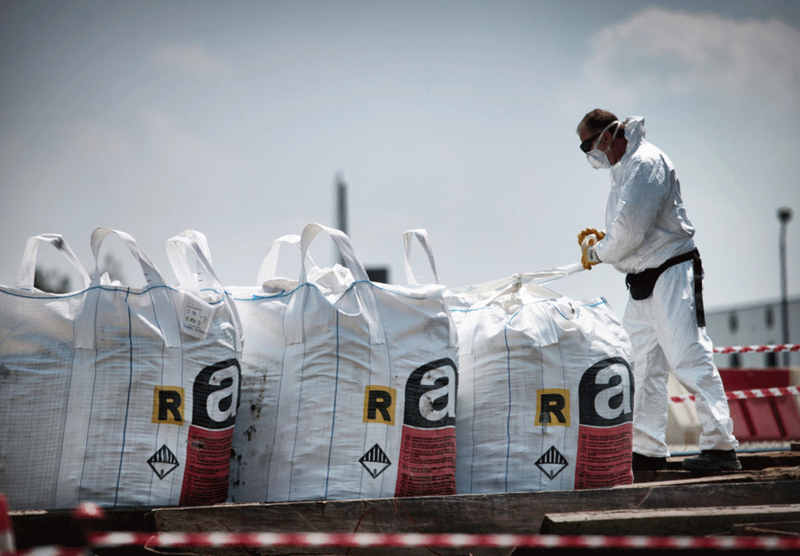 After finding the danger of asbestos authorities tried to ban the use of asbestos in countries like the UK. But due to the heavy business goal, it was really difficult to remove asbestos totally from the cities. 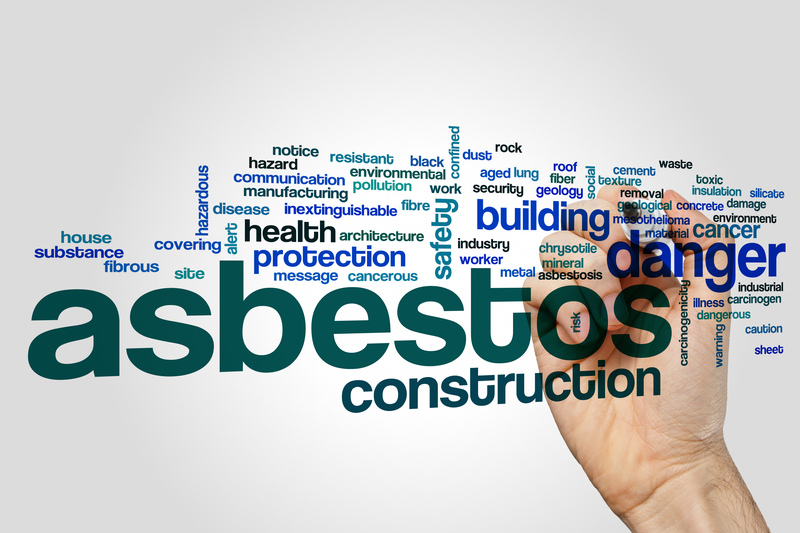 Though the use of asbestos is heavily restricted, the United States remains one of the only developed nations in the world that has not banned asbestos. However, many old buildings and machines in the United States still contain high-percentage of asbestos products that were manufactured before modern regulations came into effect. In addition, manufacturers in China and India use asbestos in their factories without any control. Why is asbestos bad for our health? As I mentioned above, asbestos is a fibrous minute substance that is very dangerous to health when exposed to air. 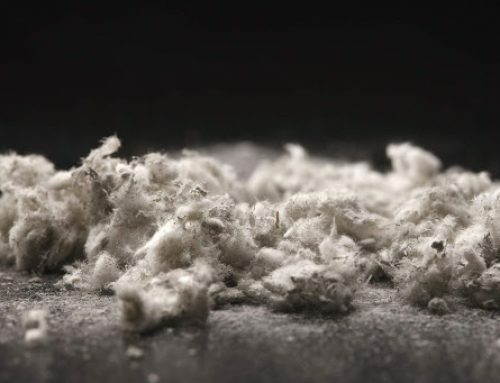 Asbestos fibres are easily inhaled and carried into the lower regions of the lung where they can cause fibrotic lung disease and changes in the lining of the chest cavity. These diseases can lead to reduced respiratory function and death. 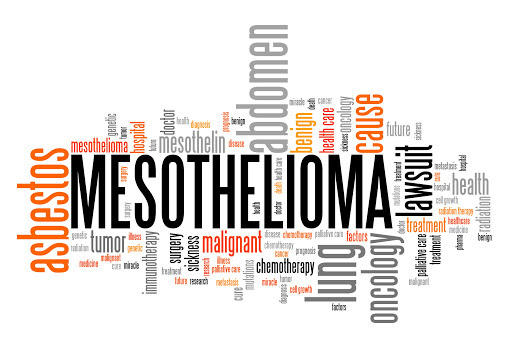 Long-term inhalation of asbestos fibres also increases the risk of lung cancer and mesothelioma. 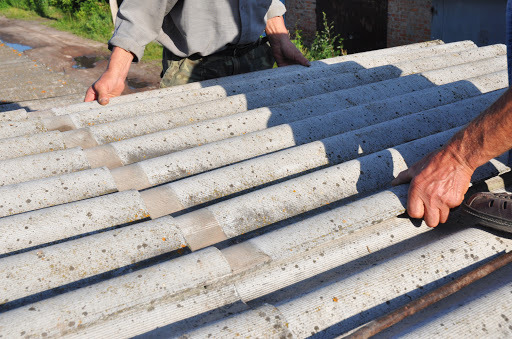 Asbestos-related diseases characteristically develop over a long period of time. The first symptoms may not appear for anything from 10-50 years. so it is easy for a person to inhale or swallow asbestos dust without realizing it. 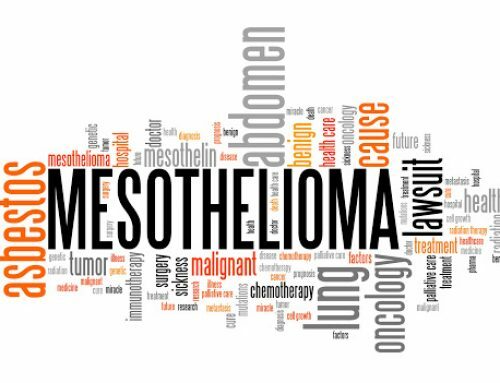 Once asbestos fibers are inhaled or swallowed into the body, they never dissolve, and the body has extreme difficulty expelling them. Over years of time, trapped asbestos fibers can cause inflammation, scarring and eventually genetic damage to the body’s cells. How to remove asbestos safely from your home and workplace. Before the 70’s there were many houses and manufacturing industries that have used asbestos as the main and cheapest construction material. As it is very small in nature and many companies used this substance for the strength and rigidity of the product, it was difficult to identify which of these products contained asbestos in it Unless a product is clearly marked. 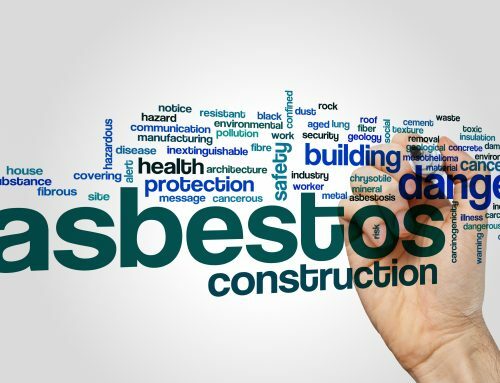 Asbestos Awareness course provides a comprehensive introduction to the dangers of working with asbestos and helps employers to comply with the law by ensuring that their workers are appropriately trained in order to work safely. Workers will also learn about the appropriate protective clothing and proper management procedures to ensure they are not moving any asbestos fibers to a new location where they will continue to be a hazard to unsuspecting people. All workers who are likely to disturb asbestos-containing materials during their work should be trained so that they can work safely. 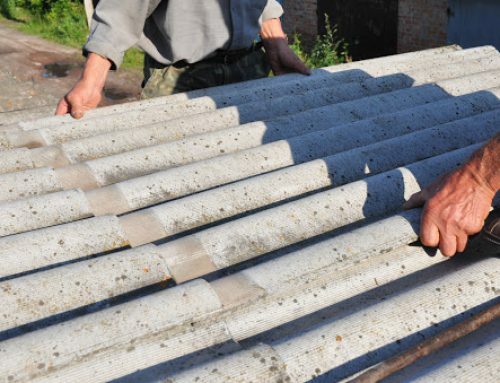 This Asbestos Awareness (Category A) course is suitable for anyone who may be exposed to asbestos as part of their work so that they understand the dangers and can avoid any work which may disturb asbestos. Proper training helps your team learn about what to do in an emergency situation, should an asbestos incident arise and how to deal with it as swiftly and safely as possible, minimising the risk of exposure. 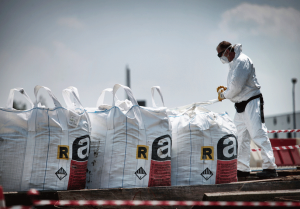 Understand why asbestos-containing materials can be harmful and need to be treated as a hazardous substance. Understand the measures needed to eliminate or reduce the risks of asbestos.